Enjoy all of the information presented in CPR #1 with the addition of first aid and case studies sections. It is recommended to take CPR #1 first, and then take CPR #2 at a later time for your next license renewal period. 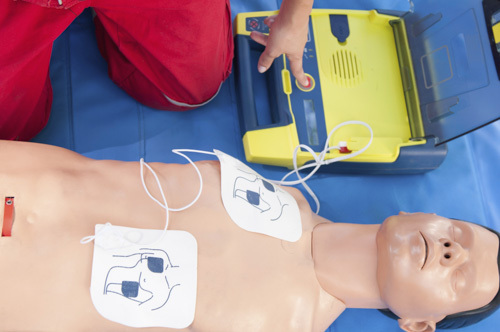 This CPR online course reviews the steps necessary for helping someone experiencing a sudden cardiac arrest (SCA). Participants review how to assess the need for CPR and how to perform life-saving cardiopulmonary resuscitation compressions and ventilations. Download the course, take the online quiz, and receive a certificate of completion. Fulfills the special NCCAOM CPR category requirement, Provider #602.